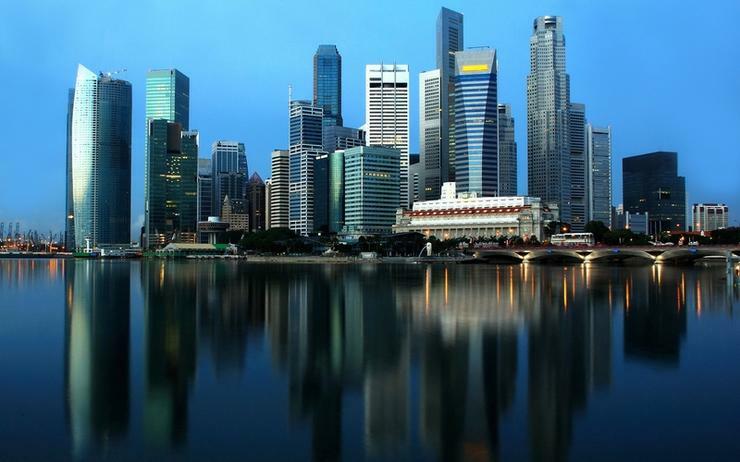 NEC Corporation has been awarded the contract to construct the Bay to Bay Express Cable System (BtoBE) connecting Singapore, Hong Kong and the US. The consortium of companies managing the project includes China Mobile International, Facebook and Amazon Web Services (AWS). The expected completion date for the nearly 16,000-kilometre optical submarine cable is the fourth quarter of 2020. “NEC is honoured to be selected by the BtoBE consortium as the turn-key system supplier for this world record-breaking optical fibre submarine cable system that covers the longest distance without regeneration,” said Toru Kawauchi, general manager of the Submarine Network Division at NEC Corporation. “The BtoBE, landing at three locations spanning across the Pacific Ocean, is designed so that once completed, it can carry at least 18Tbs of capacity per fibre pair." Specifically, the project will enable high capacity transmission of data across the Pacific Ocean by the use of optical fibre and feature less than 130 milliseconds latency for a round trip. The cable will be a much-needed upgrade between the Guangdong-Hong Kong-Macao Bay Area, San Francisco Bay Area and Singapore, improving network redundancy, flexibility and reliable communications between Asia and the US. “The BtoBE will provide seamless connectivity and network diversity, while serving to complement other Asia-Pacific submarine cables, among others,” added Kawauchi.